Glenbrook Networks Julia Komissarchik CoFounder & VP Products talks about vertical search and the Long Tail. 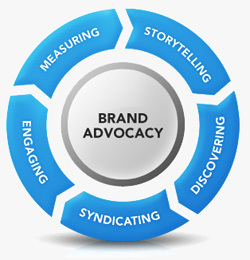 Glenbrook is a young startup with very strong expertise in vertical search and they are a classic long tail company. 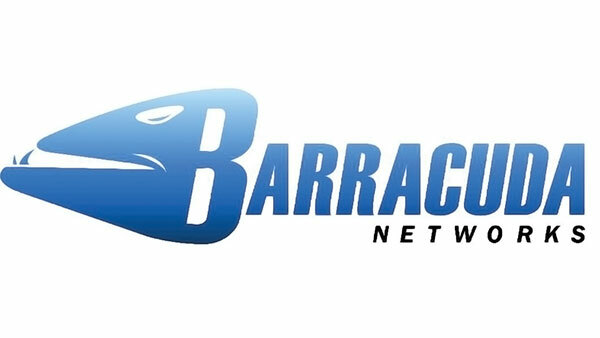 This audio podcast is sponsored by Barracuda Networks.